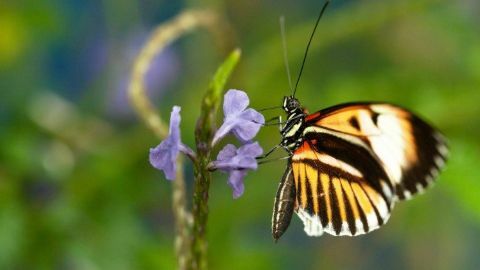 This vibrant new Nature special explores the astonishing survival techniques of butterflies, including their 360 vision, deceptive camouflage, chemical weaponry, and fantastic flight across continents. 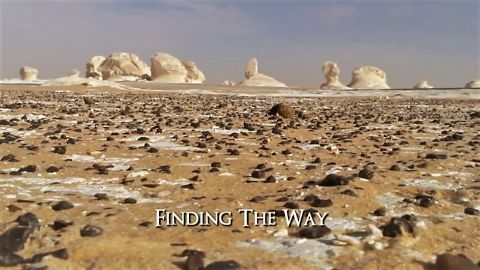 Through sophisticated macro-filming, viewers get a rare glimpse beyond the butterflies’ bright colours and fragile beauty as they follow them on one of the greatest migrations on Earth. Narrated by Paul Giamatti. 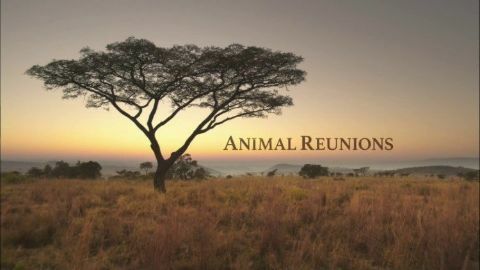 Animal Reunions have captured the imaginations of millions of people worldwide. YouTube is full of animal reunion stories - moments that illustrate and capture genuine affection and emotion between and among species. These rare moments provide a fleeting window into the emotional capacities of animals and their ability to form bonds with humans. But can wild animals really feel joy, devotion and love? 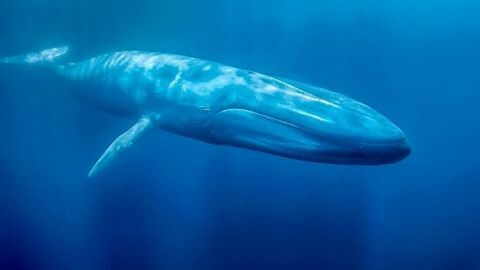 Most animal lovers are convinced that they do, and now scientists are beginning to agree as we discover the stories that bring those animal emotions to life. We meet orphaned elephants in Kenya who have learned to trust their nursery keepers even after they lost their families at the hand of man - and witness a deep bond revealed as the head keeper travels to the National Park to see if his fully grown elephants remember him. We meet Damian Aspinall, the first man to release a captive-bred family of gorillas back to the wild, and see his reunion with one of those gorillas, proving a bond that may last a lifetime. 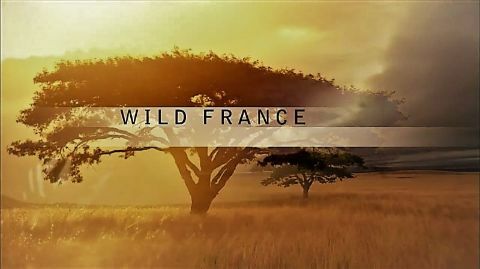 We also meet Jane Goodall, the legendary chimpanzee researcher who was once heavily criticized for her claims about animal emotions; and Rebeca Atencia, the veterinarian who runs a Congolese chimp sanctuary set up by Goodall, as she travels to find the orphan chimpanzee she raised and released back into the wild. 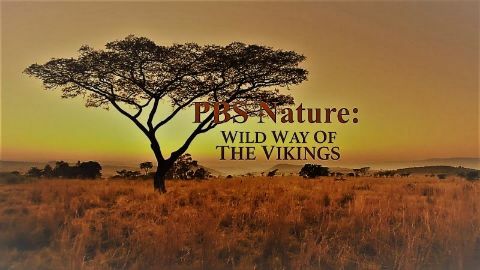 Through these incredible stories about human-animal relationships, illuminated by interviews with some of the world's most eminent ethologists and academics, this film sets out to question not only the emotional intelligence of animals but the so-called divide between us and them. Hummingbirds represent one of nature's most interesting paradoxes - they are the tiniest of birds, yet they qualify as some of the toughest and most energetic creatures on the planet. 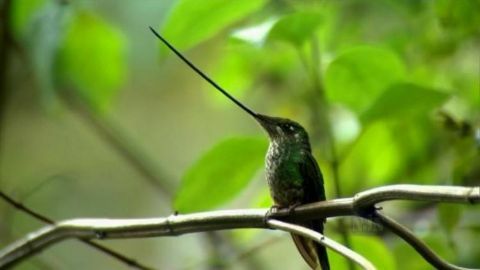 New knowledge gained from scientists currently making great breakthroughs in hummingbird biology makes this a perfect time to focus on these shimmering, flashing jewels of the natural world. 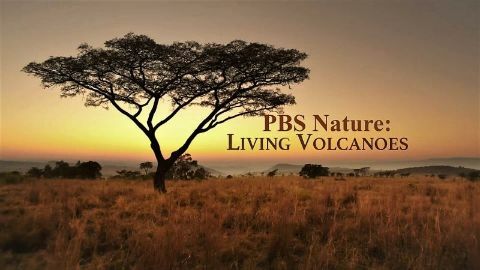 Stunningly beautiful high-definition, high-speed footage of hummingbirds in the wild combined with high-tech presentations of their remarkable abilities help us to understand the world of hummingbirds as we never have before. France is known for its delicious food and wines, great art and architecture and celebrated culture of all kinds. But there’s another side to this popular destination that is not as visible, its wild side. Deep in the French countryside, it is possible for the adventurous to spot brown bears, wild boar, griffon vultures or wolves. 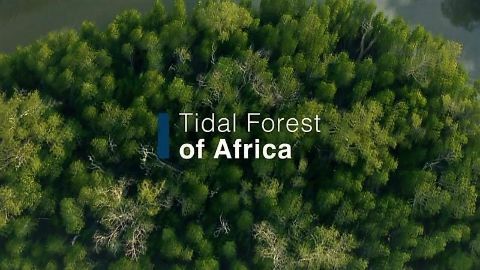 On the eastern coast of Africa lies a subtropical realm of staggering beauty and diversity--a mangrove forest where saltwater meets fresh and a variety of secretive forest dwellers work feverishly to survive. Take a thrilling journey into this rarest of ecosystems, one that few get to witness. 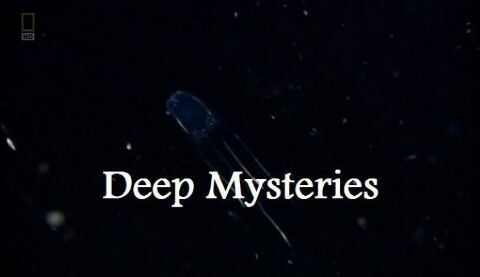 With technological advances allowing scientists to go deeper and deeper beneath the waves, catch a glimpse of the deep-sea beasts lurking below. Armed with the latest global scientific research, Chris Packham and Liz Bonnin battle it out to find the definitive answer to the burning question - which are best, cats or dogs? Part 2: Chris Packham and Liz Bonnin present the second of two programmes in which pooches and pussies are put through a number of tests to see which family pet comes out on top. 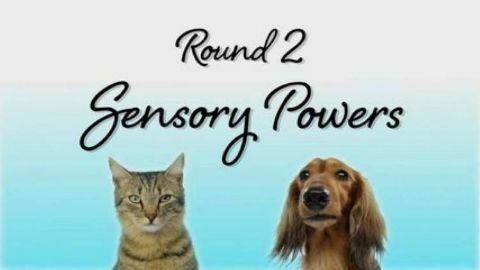 There are five more rounds, concentrating on which animal is easiest to train, communication, which is best at helping reduce people's stress, independence and the big question - do cats and dogs really love their owners? On the search for answers, dog-lover Chris meets a Border Collie which can recognise more than 150 words and Liz meets a cat capable of choosing its own TV channels. 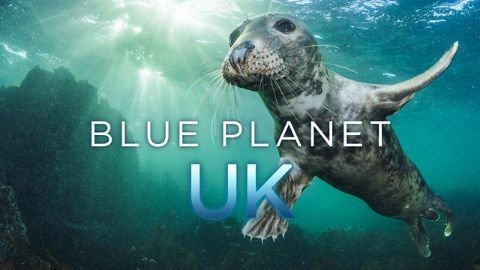 From St Abbs in Scotland, Steve reveals how ocean plastic rubbish is turned into kayaks that clean up our seas, Gillian goes oyster fishing in Cornwall and Chris meets author Philip Hoare who thinks we should all take a daily dip in the sea. Revealing the strategies predators use to hunt for prey in the big blue.